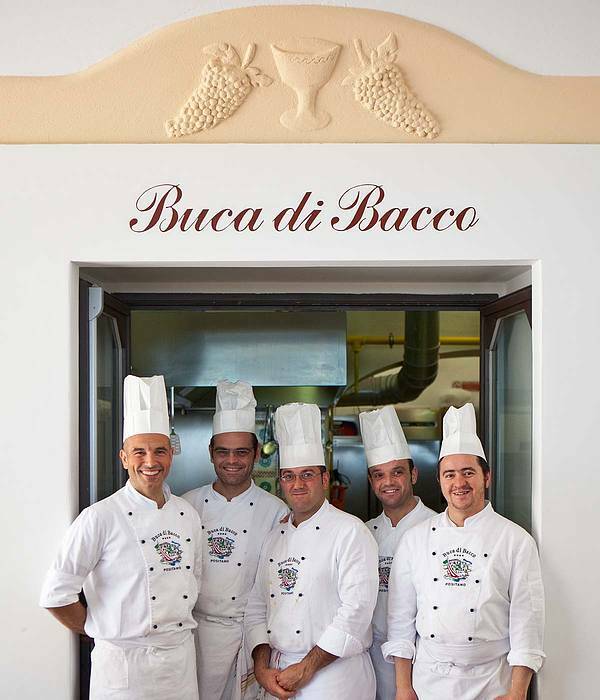 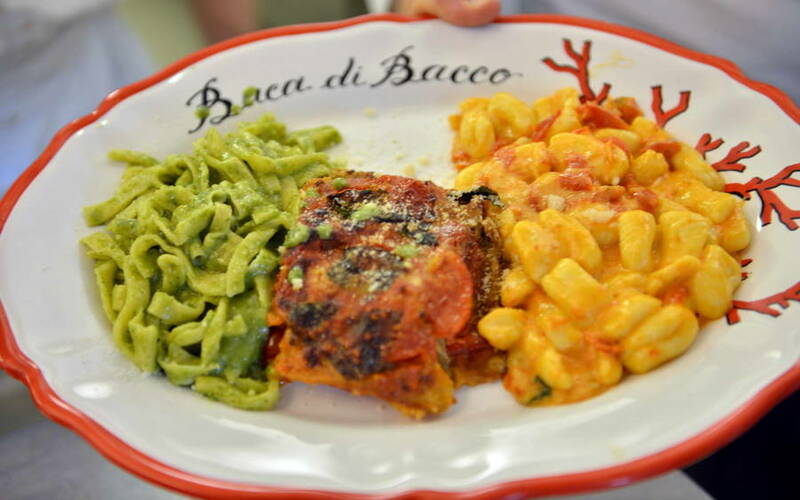 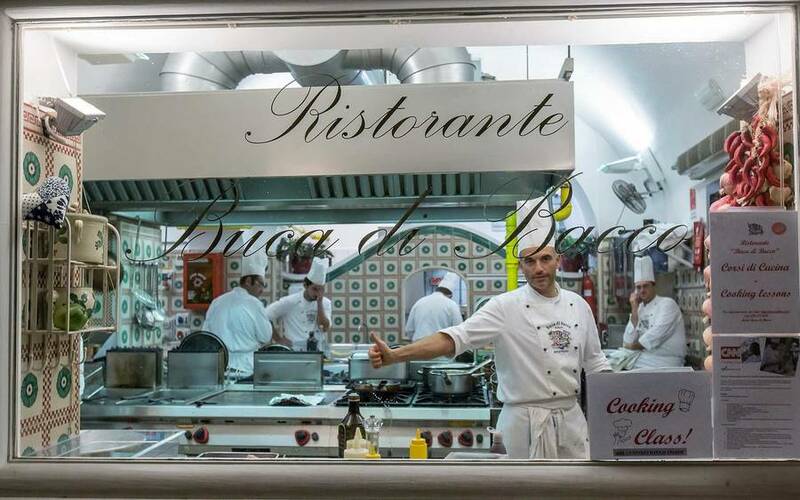 The Buca di Bacco has been famous since the 1950's. 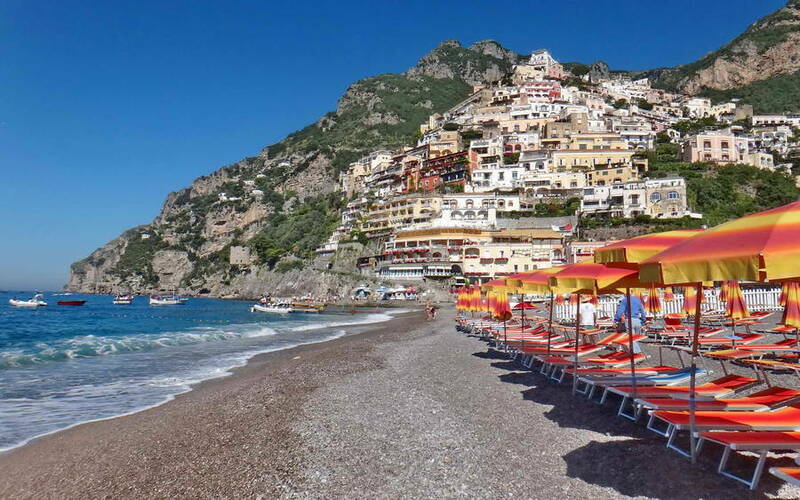 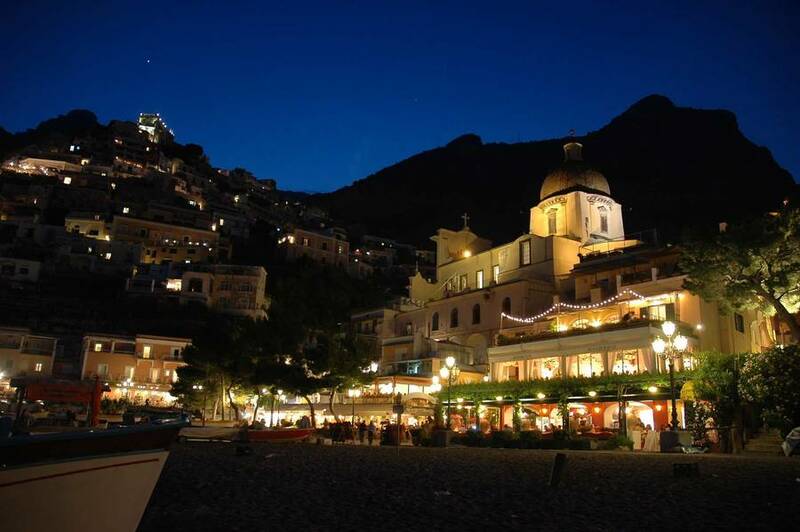 It was at this time that Positano became the elected destination of any number of highly acclaimed artists and glamorous film stars, all eager to experience the charm of this stunning coastal town. 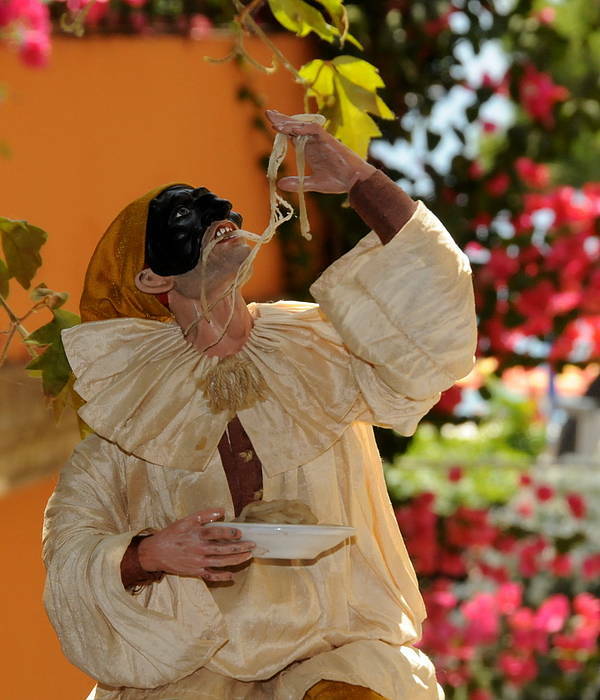 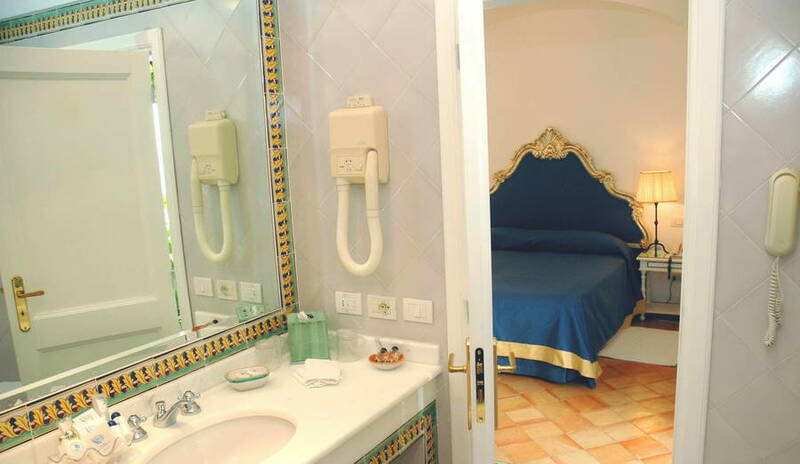 Although much has changed since those golden years, the hotel continues to offer its unique hospitality and delicious cuisine to guests arriving on the Amalfi Coast, from all four corners of the world. 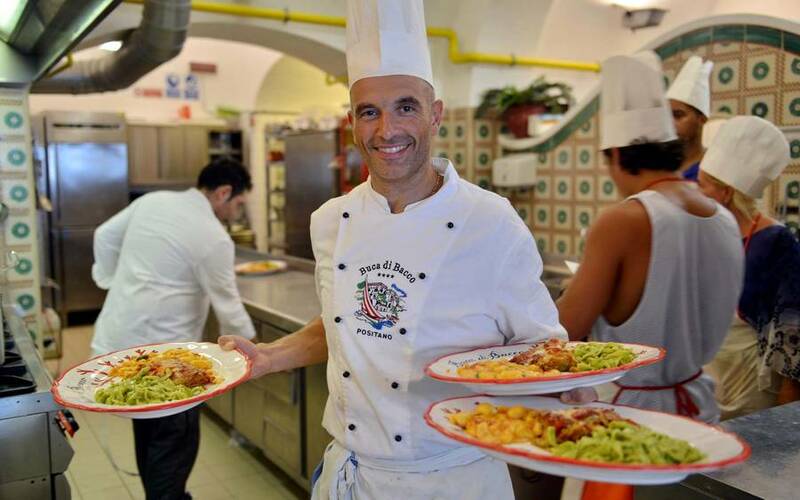 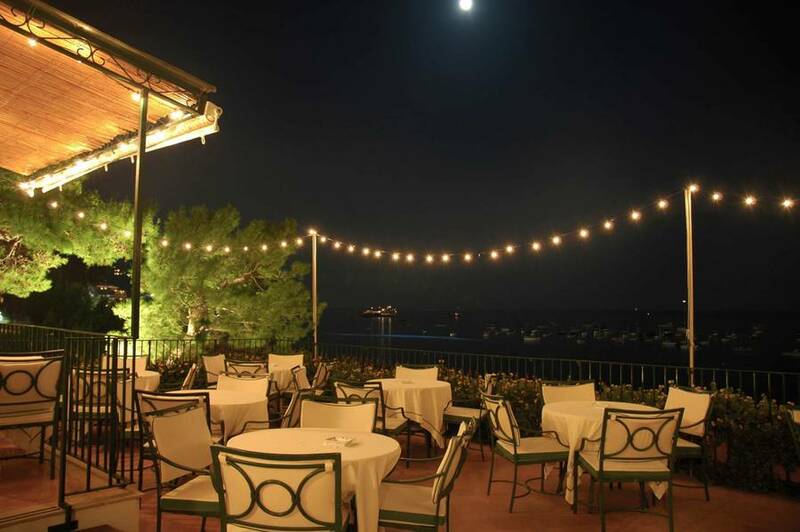 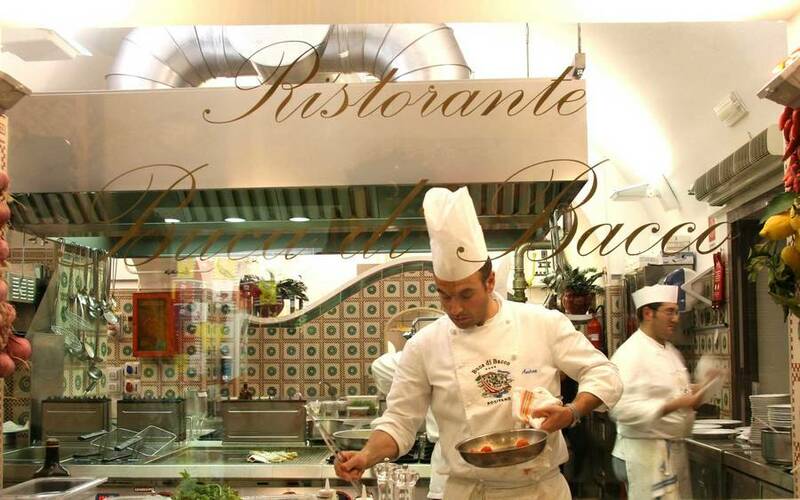 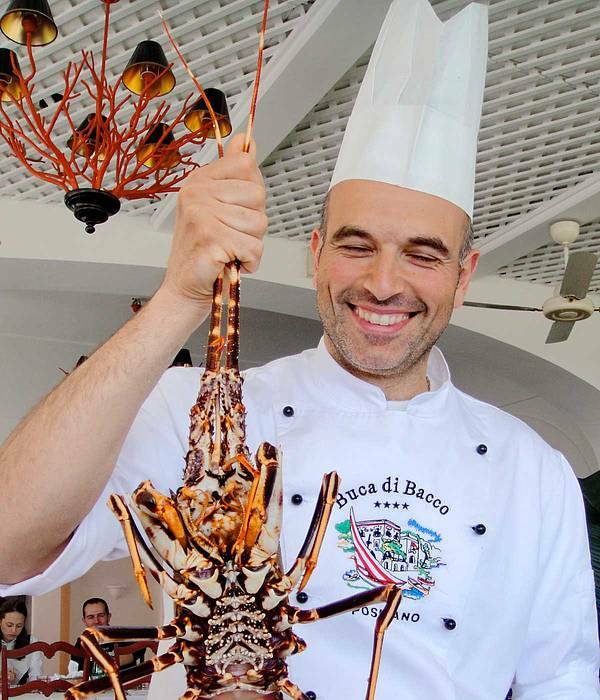 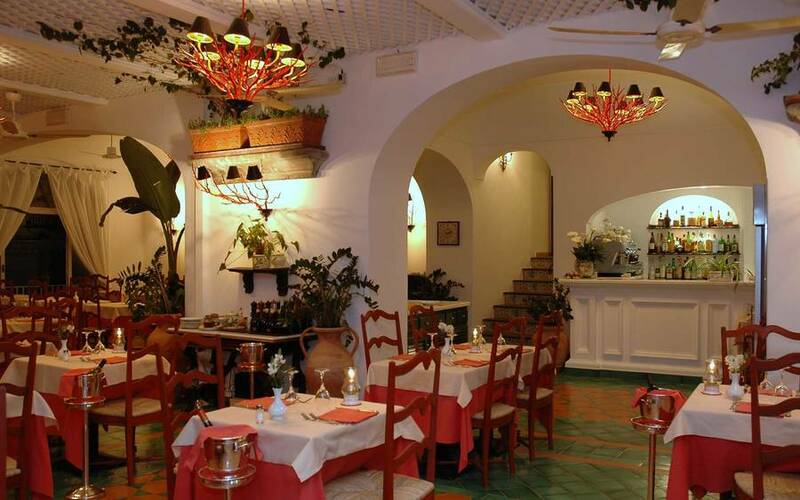 The hotel's restaurant has been a major protagonist on the world culinary scene ever since the days of Positano's "Dolce Vita". 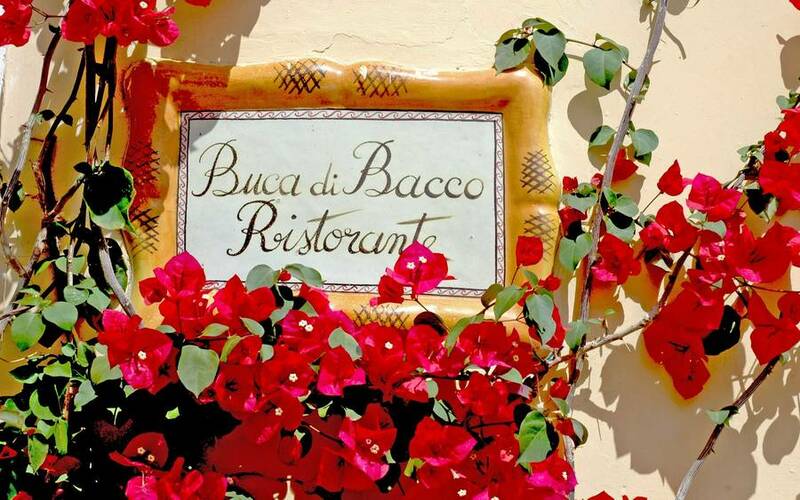 In fact, during those first euphoric post-war years, there was hardly a member of the international jet-set who had not heard of the Buca di Bacco. 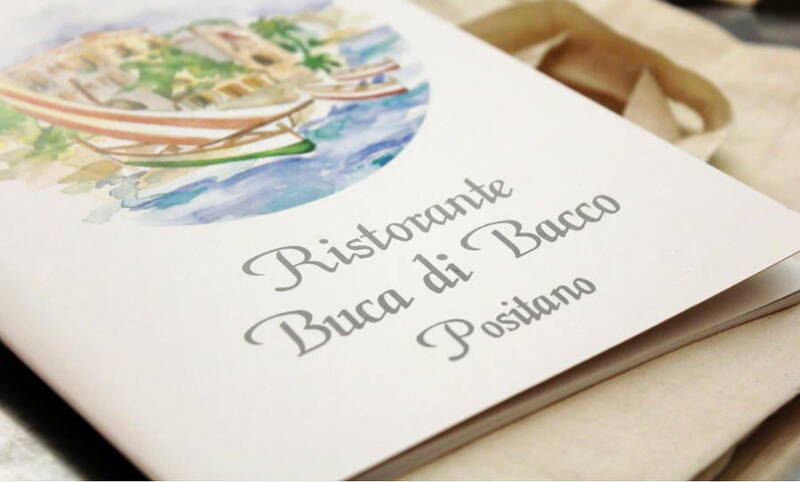 Sooner or later, they all made their way to what was then a tiny little tavern, to savor, and be seen savoring, the delicious cuisine served there. 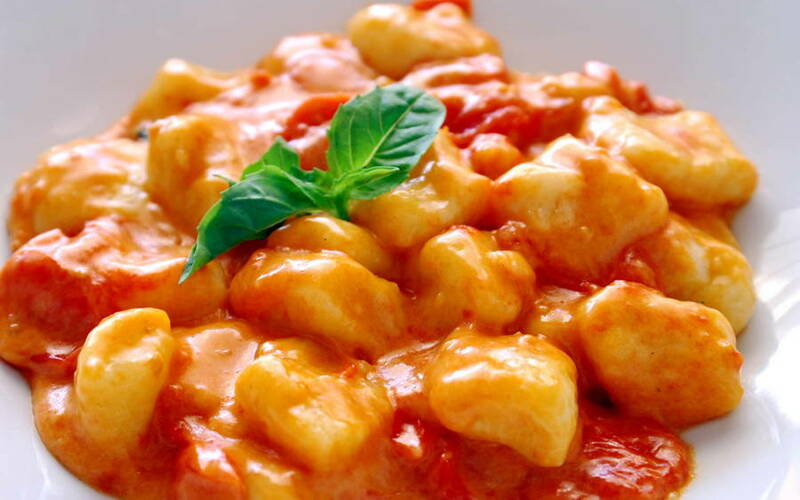 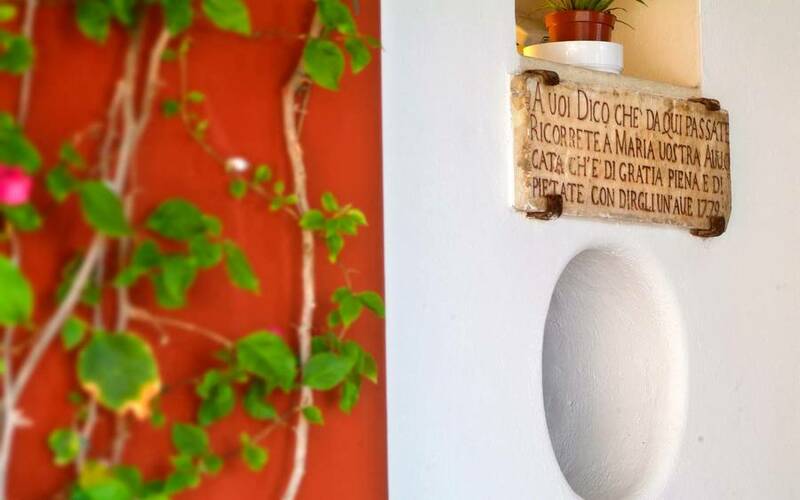 Today, the kitchen is still the heart of the hotel, and guests can still expect to enjoy fabulous local dishes prepared according to recipes passed down from generation to generation, such as the tasty spaghetti with clams, fresh fish soup and roasted mozzarella on lemon leaves. 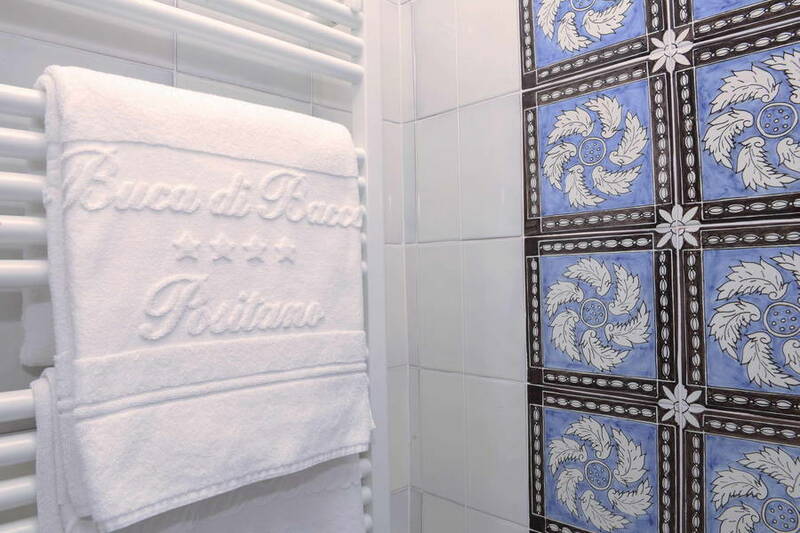 Buca di Bacco's elegant bedrooms feature beautiful hand-painted floor tiles from Vietri, fascinating period prints, exquisite antiques and comfortable sofas. 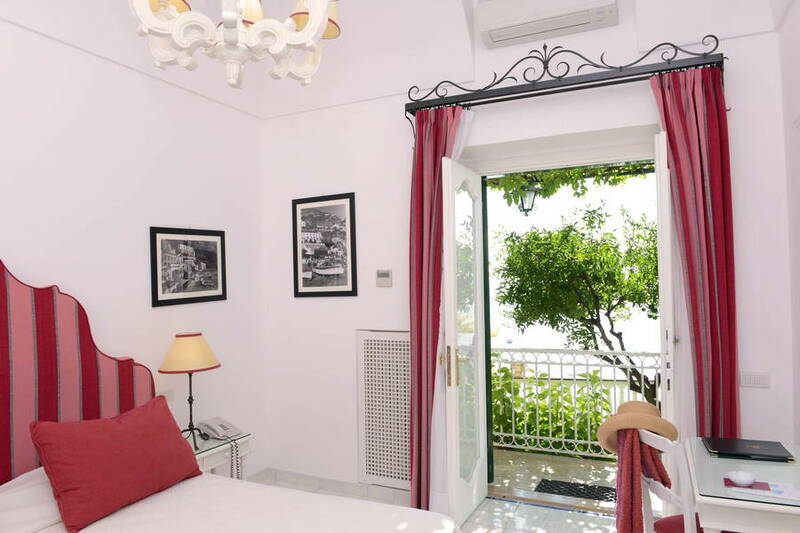 Almost all of the 47 bedrooms have their own balcony or terrace with views of the sea. 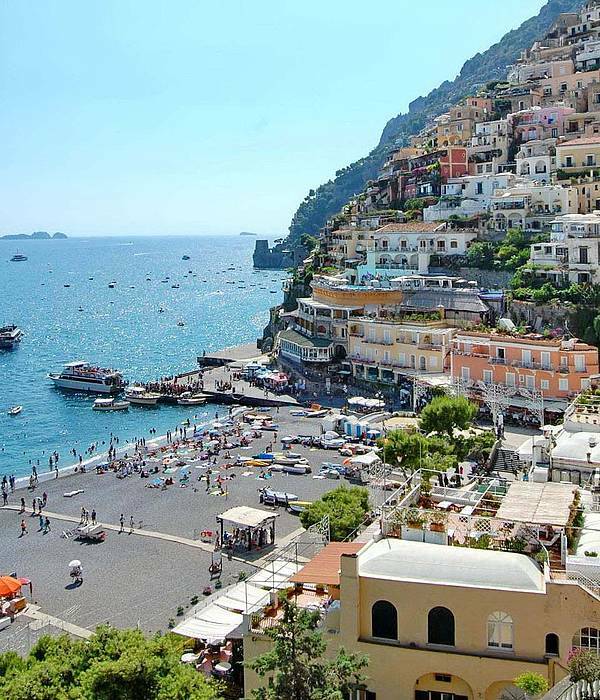 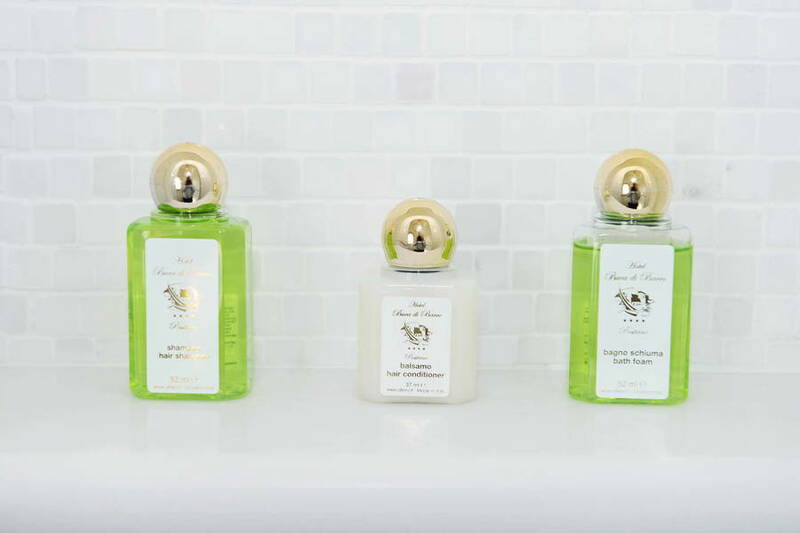 In the distance guests can see the tiny islands of Galli the waters of which, legend has it, were once inhabited by the Sirens who attempted to seduce Ulysses. 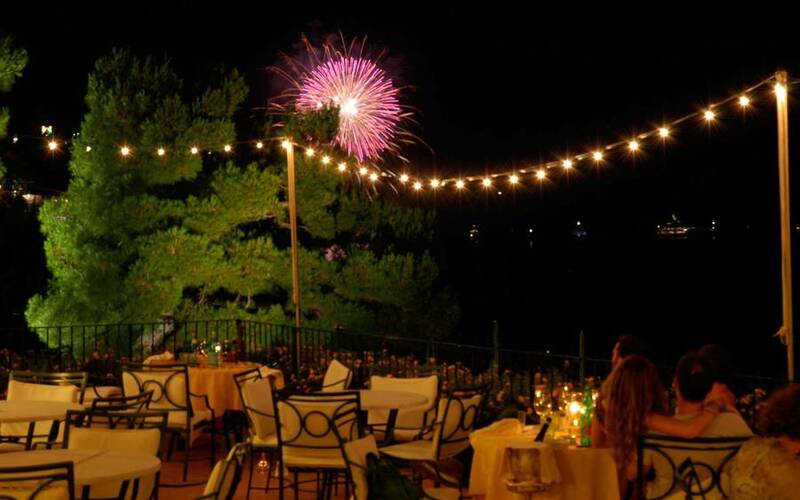 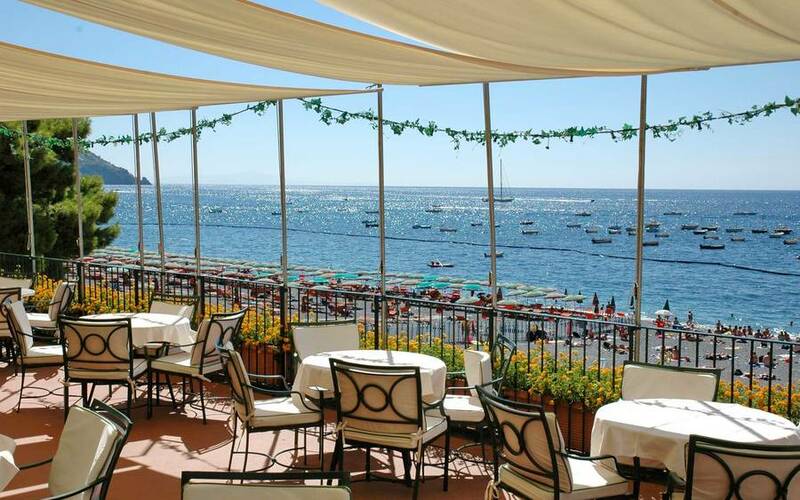 Only steps away from the town's "Spiaggia Grande" beach, Hotel Buca di Bacco is the perfect choice for those wishing to enjoy an unforgettable Italian seaside holiday. 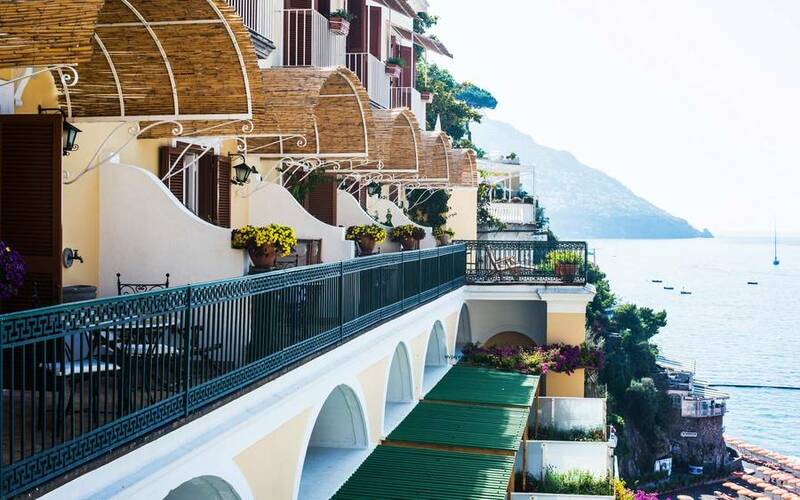 During the long summer season, breakfast is served al fresco on the pretty sea-view terrace. 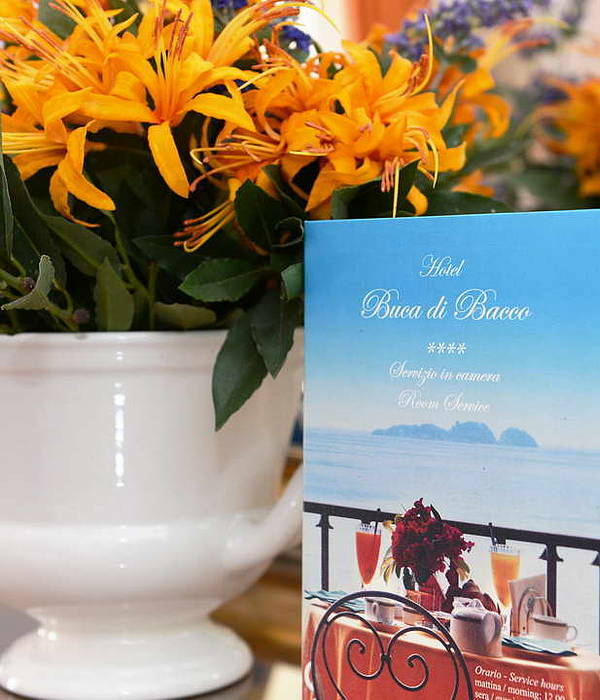 An intimate function room is available for small meetings and social events. 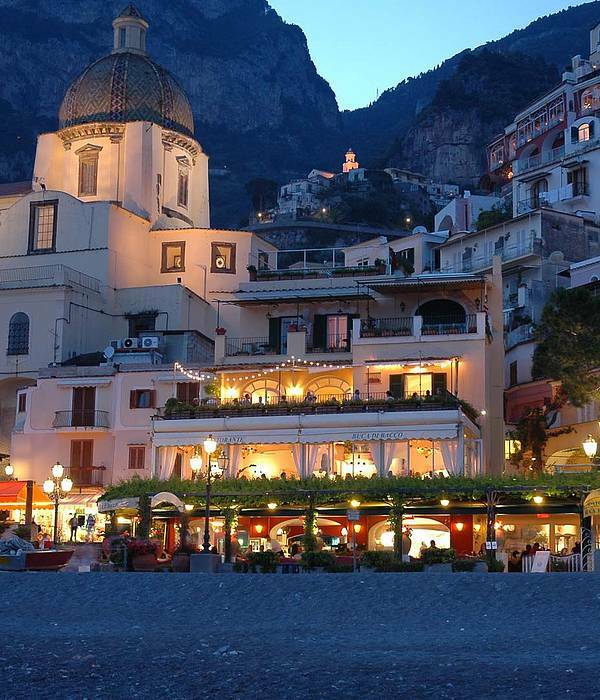 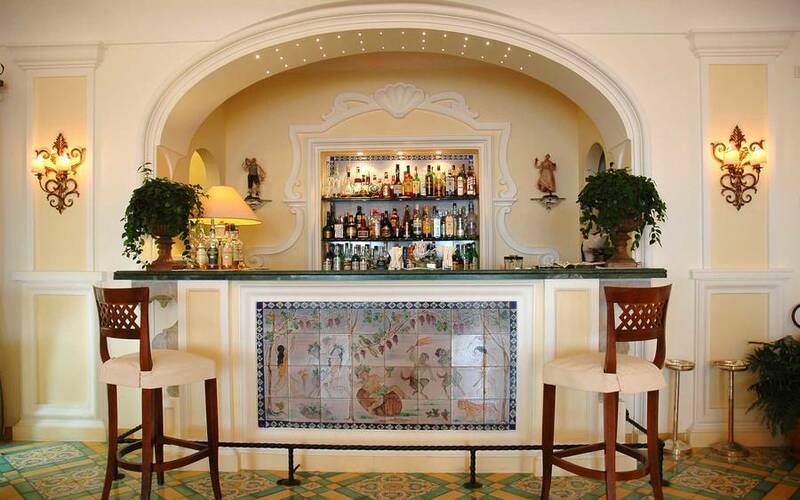 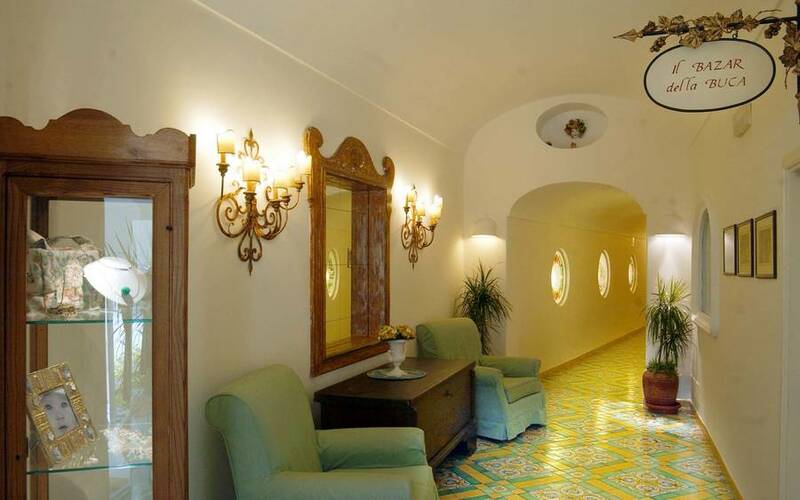 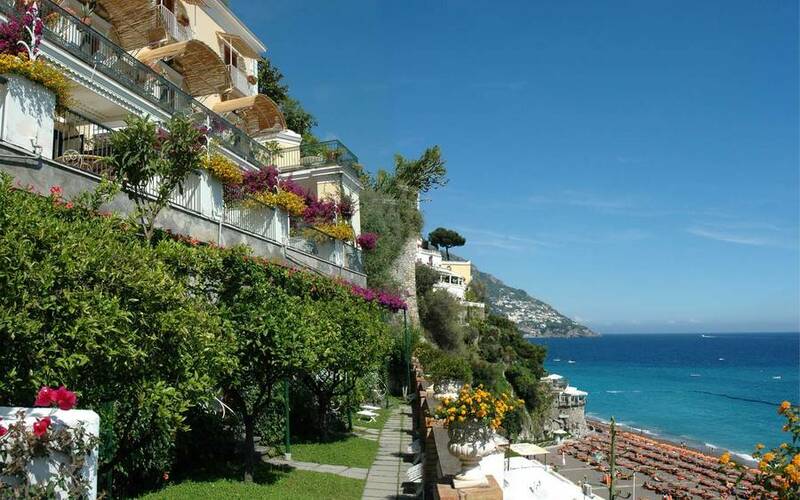 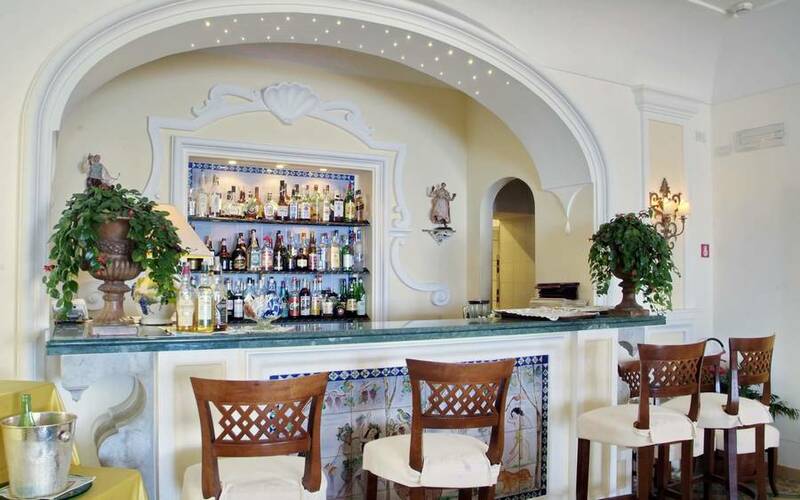 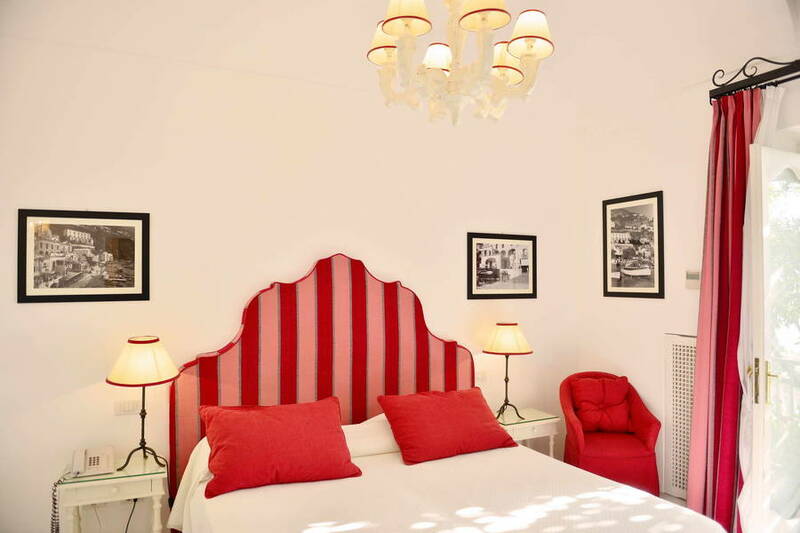 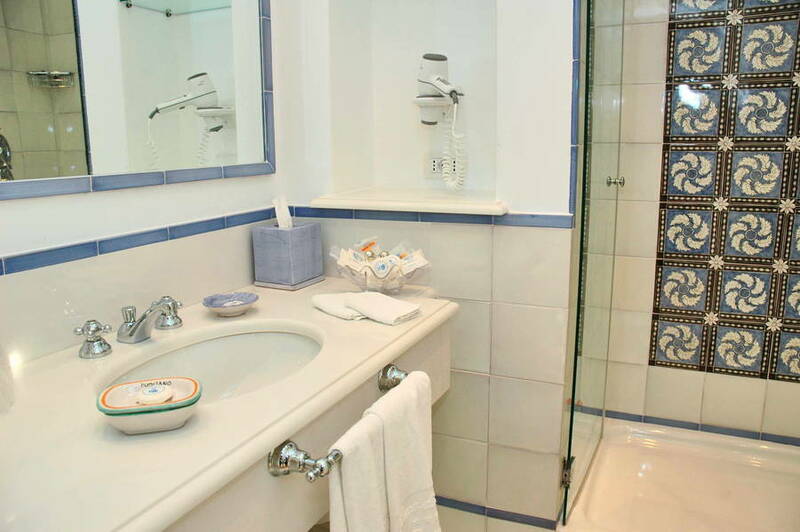 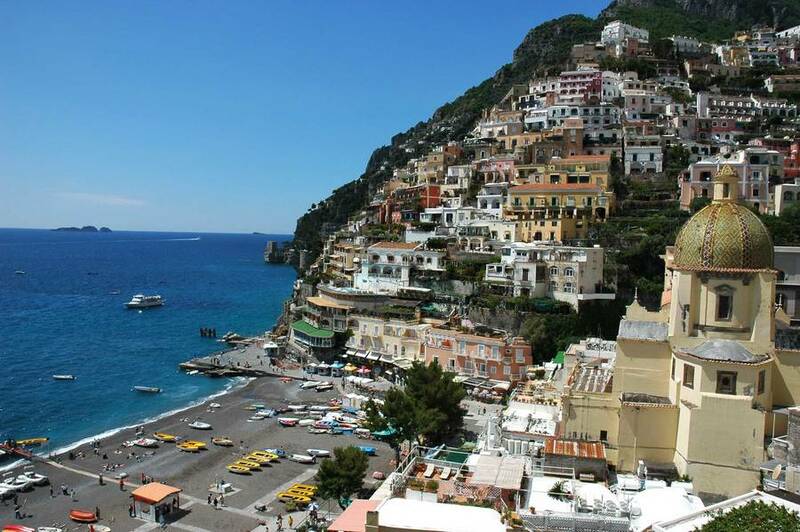 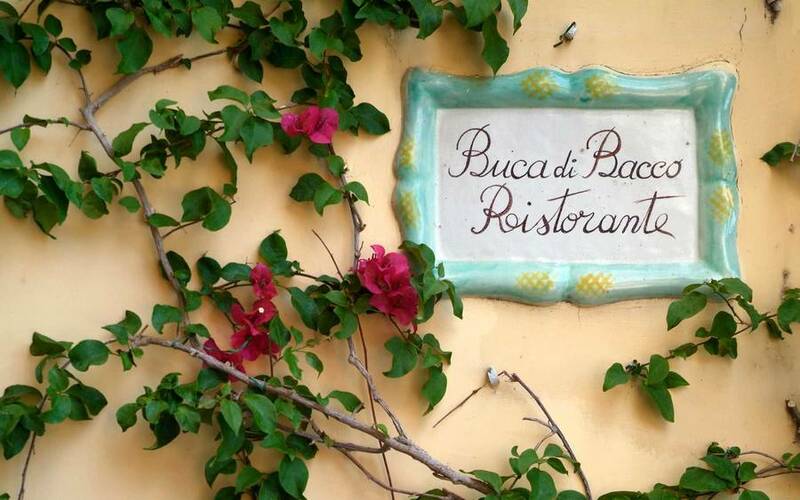 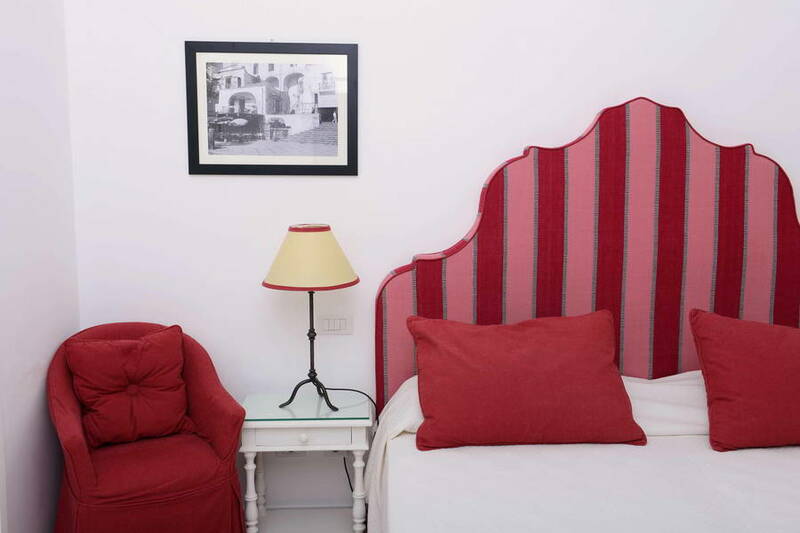 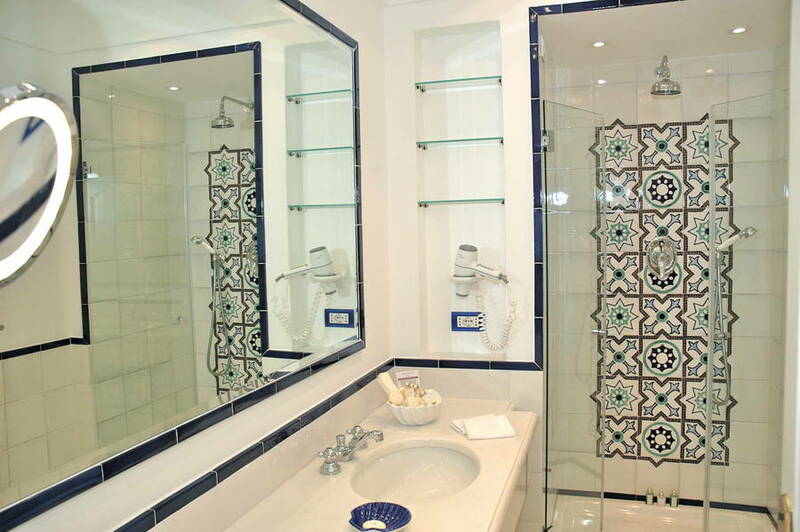 'Hotel Buca di Bacco is a historic hotel in the town of Positano, right at the start of the Amalfi Coast. 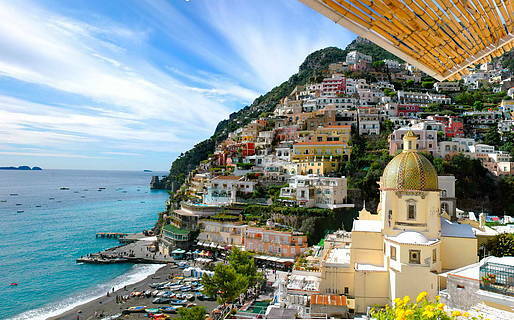 Blessed with splendid beaches, lapped by a crystal clear sea, Positano is famous for its maze of brightly colored cottages and pretty churches, all of which cling to the rock face, forming what is often referred to as the vertical city. 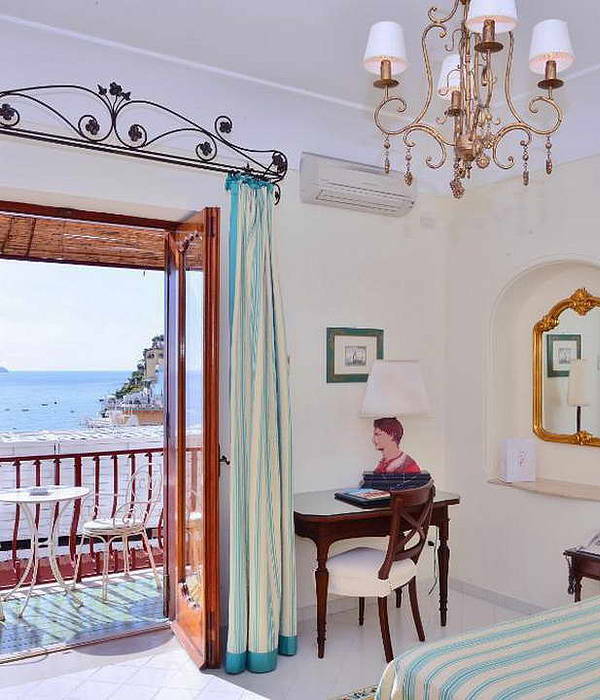 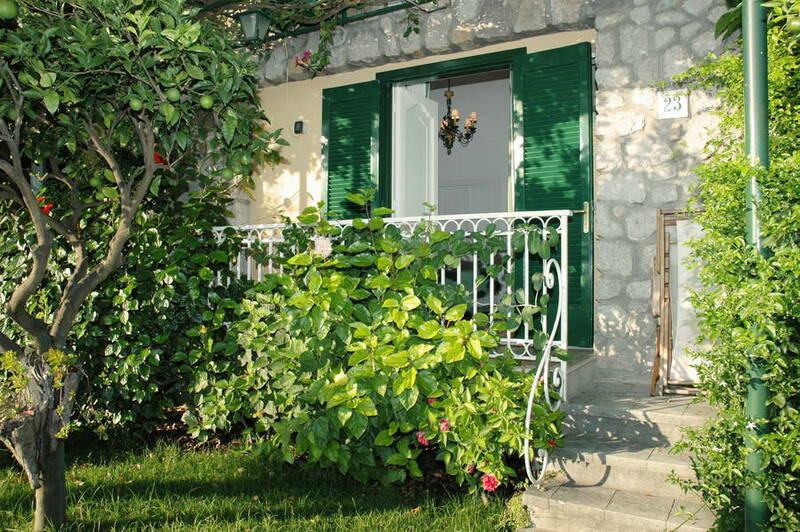 Providing an ideal base from where to explore the other towns on the Amalfi Coast, Hotel Buca di Bacco lies within easy reach of Praiano, Furore, Maiori, Minori, Conca dei Marini and Amalfi, all of which are just a short car or boat ride away.